Location, Location, Location..!! 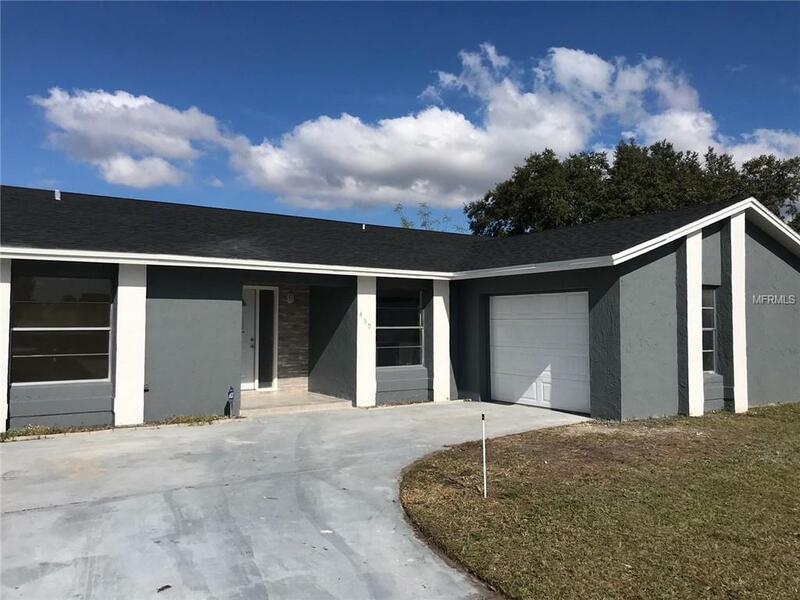 Lovely 3 Bedroom, 2 Bathroom spacious home. 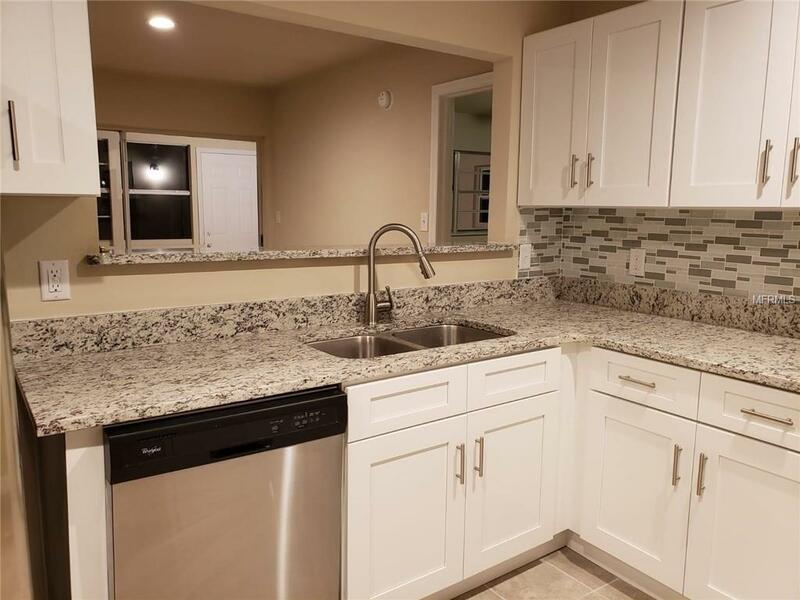 It features: BRAND NEW ROOF, KITCHEN WAS COMPLETELY REMODELED. 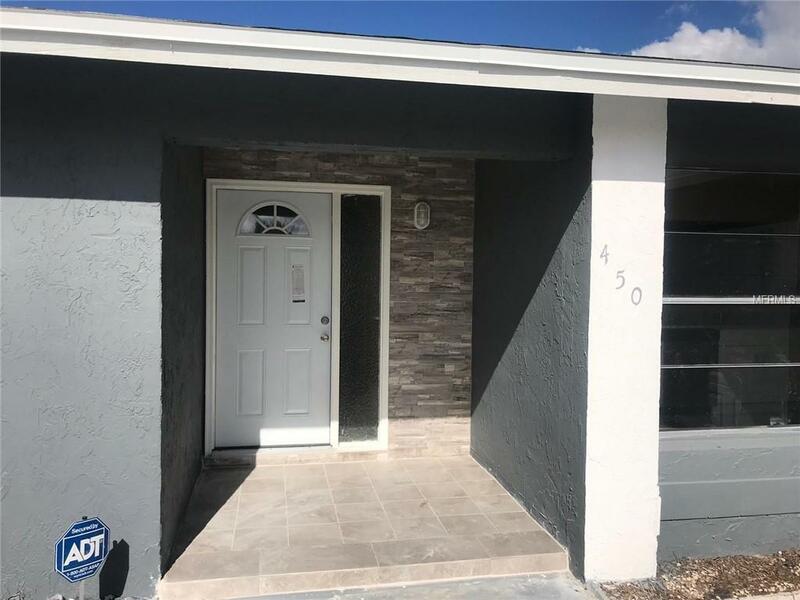 BATHROOMS WERE COMPLETELY REMODELED, NEW A/C, NEW WATER HEATER, ALL BEDROOMS HAVE NEW CEILING FANS, PERFECT FOR ENTERTAINING FAMILY AND FRIENDS!.. Hurry this one wont last long. . This property has so much potential. SOLD AS IS. A must see, send your offer today, this one won't last! 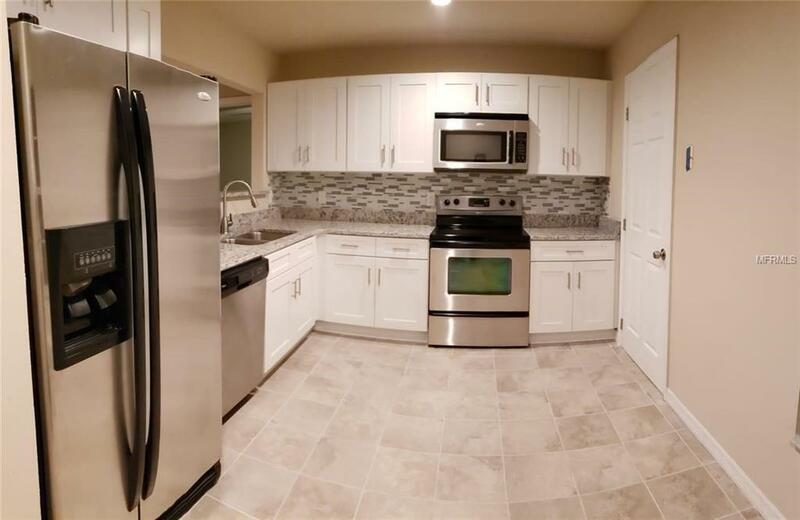 , , ALL BRAND NEW CABINETS AND APPLIANCES , AC WAS RECENTLY CHANGED , ALL TILED THROUGH OUT. EASY TO SHOW. Additional Lease Restrictions Call The Hoa. Pet Restrictions Call The Hoa.